A K Bhattacharya digs into the yet-to-be-public report on ways to curb black money and finds out that Modi's next moves could include action on dabba trading, hawala, and education. 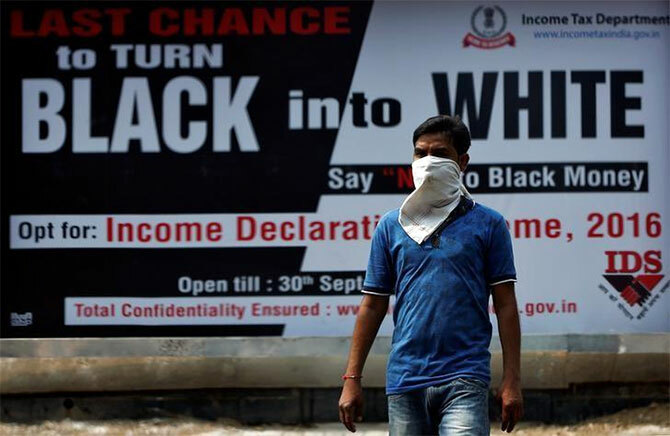 Even as the government has launched a high-profile drive against black money, a 1,000-page study on unaccounted incomes in India has not been made public. Produced by the think-tank National Institute of Public Finance and Policy (NIPFP) at the instance of the UPA government of 2012, the report was submitted to the government a year later. A detailed study on unaccounted incomes in India has outlined a multi-pronged strategy that the government should adopt to curb generation of black money by professionals, educational institutions, capital market intermediaries and real estate players. In addition, the voluminous report running into over a thousand pages makes concrete suggestions to plug legal loopholes to prevent generation of black money through election funding, money laundering and clandestine transfer of wealth abroad. Equally significant, the report lays down a road map for beefing up the income-tax department to tackle the menace of black money. The report has been produced by the National Institute of Public Finance and Policy (NIPFP) at the instance of the government, which had issued an order in 2012 entrusting the fiscal policy think tank with this task. The report, which has been reviewed by Business Standard, was submitted to the government after about a year, but its findings are yet to be made public. Meanwhile, even the present government under Prime Minister Narendra Modi has launched a high-profile drive against black money. It is also significant to note that some of the recommendations made by the NIPFP report seem to have already been implemented by the government in the last year or so, though after some modifications. 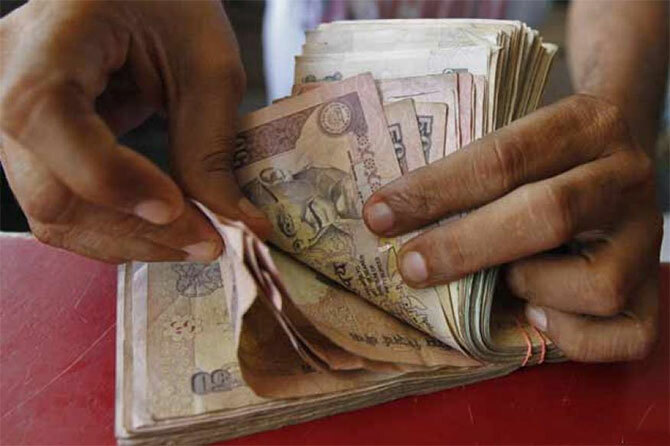 What the fate of the other recommendations to eliminate black money is likely to be, however, is not clear as of now. Therefore, a quick look at some of the salient recommendations made by this report could provide a clue to the likely course and direction of government action against black money in the coming few months. On the issue of bringing professionals within the tax net, the report has suggested that the income-tax department (ITD) should establish benchmarks related to the likely range of professional expenses as a percentage of professional receipts in respect of different categories. These benchmarks can be established based on actual surveys. The cases where expenses claimed by the tax payer exceeds this range should automatically get selected for manual scrutiny. 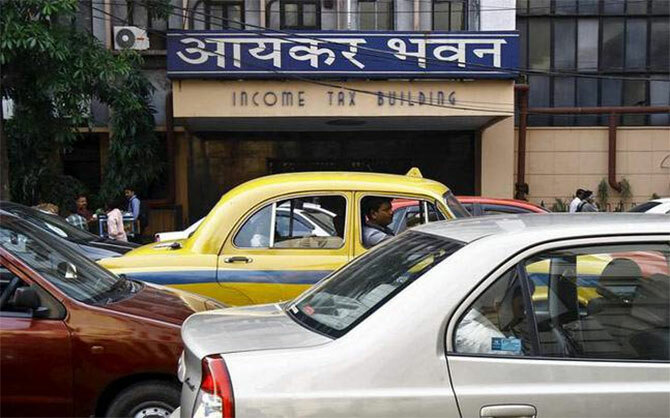 Procedurally, too, the report has sought improvements in the structure of income-tax forms for professionals so that there is more disclosure to establish a linkage between their service tax payments and their professional income. 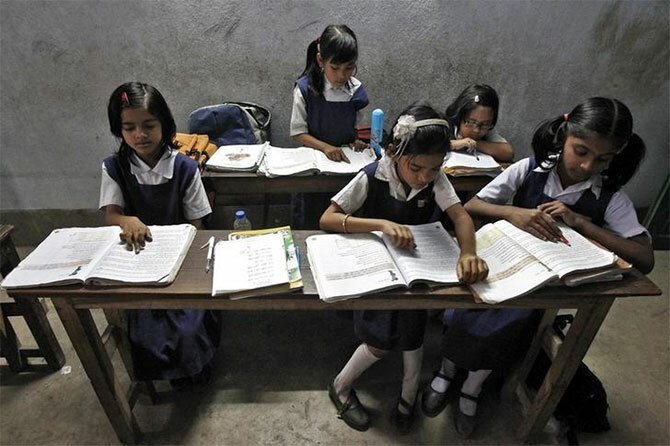 The report has paid a lot of attention to the education sector, where it believes that the prevalence of capitation fees has led to the generation of black money. It has noted that the Directorate General of Income Tax (Exemptions) (DGITE) has remained “passive” in spite of the rampant malpractices in the education sector generating and absorbing large tranches of unaccounted income. Among the key remedial measures suggested by the NIPFP report in this regard are strengthening and reorganising the DGITE, compulsory filing of annual returns of income by charitable institutions, creation of a separate centralised database of charitable institutions, and setting up a mechanism for exchange of information between the directorate and the various registering agencies of the charitable institutions. 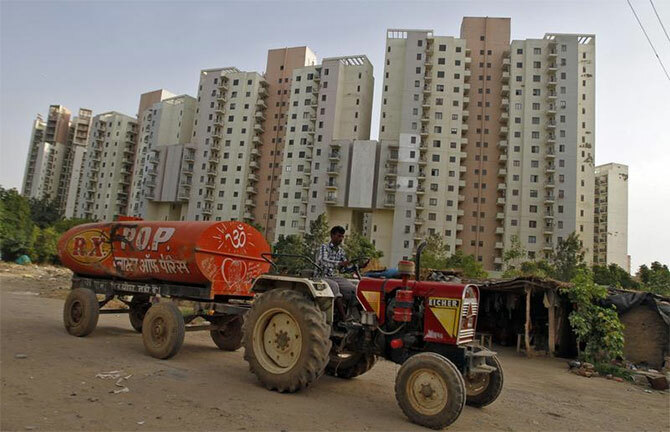 The NIPFP report has conservatively estimated black money generation in the transfer of real estate properties at Rs 5.7 lakh crore and suggested a four-point action plan to tackle this menace. One, it has suggested that the ITD should create its own system of notifying area rates of urban immoveable properties. Two, the Income Tax Act (ITA) should be amended to provide that the value mentioned in the area rates should be deemed to be the transfer value for taxation purposes in cases where the transfer of property has taken place at a lower value. Three, the difference between the area rate of a property and the actual consideration received for the transfer should be treated as income of the purchaser under the law. And four, the definition of capital asset should be expanded to include transfer of agricultural land outside the 8-km municipal limit where the transaction results in the use of the land for non-agricultural purposes. For the capital markets, the NIPFP report has a detailed action plan to tackle generation of black money by intermediaries. It has concluded that huge volumes of money are generated through dabba trade, where illegal transactions take place outside the purview of the stock exchanges. Such dabba trading exposes participants to huge financial risks, but also results in unlawful gains, since the entire transaction takes place outside the regulations of the stock exchanges, without any scrutiny of regulators or the tax authorities. 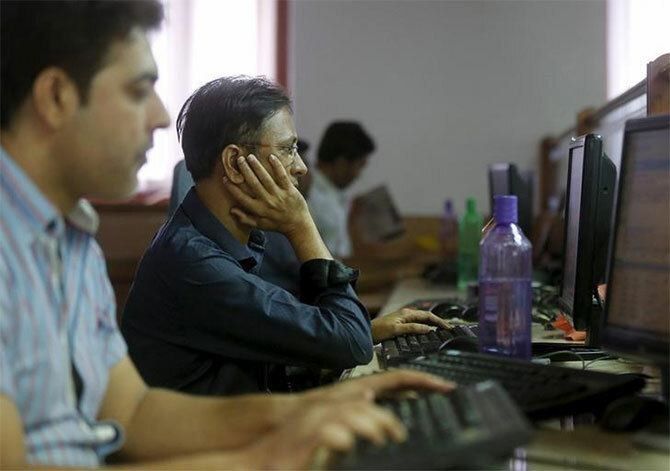 The report has recommended that in order to track dabba trading and crack down on it, the ITD must improve its coordination and information exchange with other regulatory bodies like the Securities and Exchange Board of India (Sebi) and the Forward Markets Commission. The investigation wing of the ITD must be involved with inquiries into dabba trading. There is a specific suggestion with regard to the mushrooming of risky and unregulated investment products described variously as Ponzi, Pyramid and multilevel marketing schemes. The report has noted that these schemes generate large amounts of black money and the ITD must proactively associate itself with investigations into these frauds by Sebi. Similarly, cooperative banks are vulnerable to malpractices associated with money laundering, so there is a need for strengthening the Know Your Customer (KYC) protocols followed by cooperative banks in particular. Indeed, the report has called for a comprehensive study of the cooperative banking sector, which it views as a source of black money generation and money laundering. Two other broad suggestions have been made with regard to capital market intermediaries. 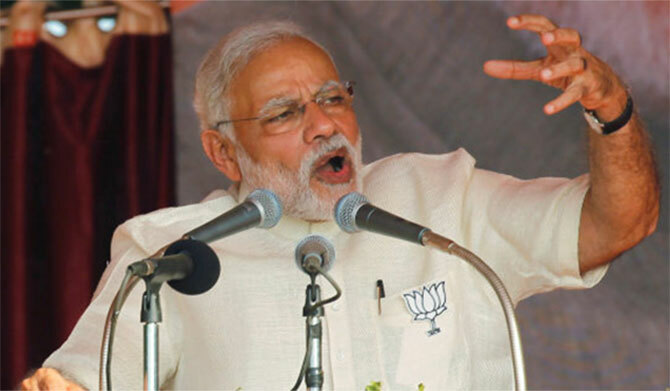 One, it has underlined the need for policies to encourage the unorganised sector to seek credit from formal credit institutions, the absence of which is causing generation of black money and money laundering. Two, fresh norms need to be put in place to reform the existing funding mechanisms for capital market transactions so that they encourage bill-based transactions. It has endorsed the use of an Aadhaar-based identification system so that funding mechanisms could rely on the credit histories of such capital market participants that wish to enter the markets. The net result of this exercise would be an accretion to the number of capital market participants in the formal sector, the report has pointed out. In its detailed assessment of how election funding has become a big source of black money, the NIPFP report has made a series of small but significant recommendations for changing the taxation system to impart transparency to all financial transactions entered into by political parties and candidates fighting elections. It has suggested that fulfilment of six specific conditions should be made compulsory for all political parties before they can claim tax exemptions under the ITA, provided they are also recognised by the Election Commission (EC) under the relevant laws. The six conditions are maintenance of books of account by political parties, regular auditing of such accounts, disallowing cash contributions above a specified amount, filing of contributors’ list with the EC, declaration to the effect that all expenses by political parties above Rs 20,000 are made through account-payee cheques, and filing of income-tax returns within the prescribed time. A few of these recommendations have already been accepted by the government, but many are yet to be fully enforced. The NIPFP report has also laid stress on the role of electoral trusts and insisted that they should be subjected to conditions similar to those recommended for political parties. Exemptions from these rules for political parties that are not recognised by the EC should be adequately supervised by the ITD. A separate form for filing income returns should be introduced for political parties and a centralised assessment of all such returns should be arranged. And even cash contributions below the permissible level should be subjected to scrutiny. An interesting suggestion pertains to redesigning the election affidavits filed by the candidates in consultation with the ITD. While tax exemptions for political donations should be restricted to only such payments that are made by account-payee cheques, there is also the need for a more regular exchange of information between the EC and the ITD that is available on the basis of election affidavits and expenditure statements filed by political parties and election candidates. Such information should also be made available for public scrutiny, the report has noted. 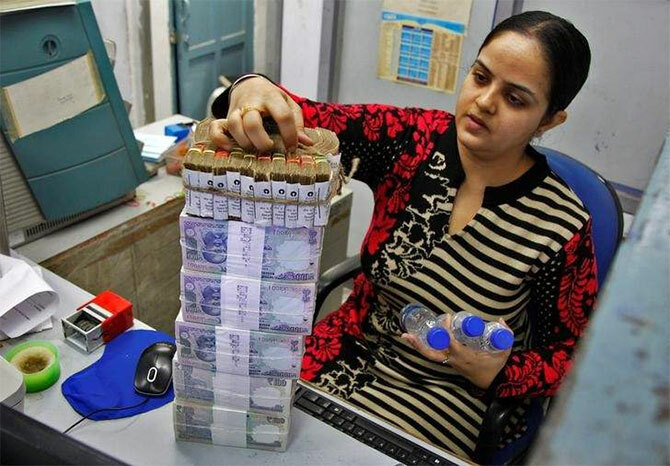 The NIPFP report has observed that domestic hawala rackets have become an easy and ‘on-demand’ channel for generating black money and caused huge revenue losses to the exchequer. There is a need, therefore, for systemic changes to raise the cost of indulging in these malpractices to levels that make them unprofitable. Hawala is defined as a traditional system of cross-border transfer of money by payments to an agent who ensures that an associate in the relevant country or area settles the payment to the final recipient. Some of the other suggestions - many of them draconian in impact - are: Declaration of providing documentary proof of bogus loans, false bills of purchases, expenses, sales, etc, as a cognizable offence under the ITA, empowering the tax authorities to register First Information Reports (FIRs) in such domestic hawala cases and obtain warrants of arrest from competent courts for arrest and custodial examination of the accused, prosecution of beneficiaries of the hawala rackets and amendment of the rules of evidence to allow the income generated from hawala business to be assessed as taxable income in the hands of the beneficiaries. On money laundering, the NIPFP report has noted that organised tax evasion should be included in the list of “predicate offences” under the Prevention of Money Laundering Act of 2002. Predicate offences are crimes that are a component of a more serious criminal offence. Thus, making organised tax evasion a predicate offence would attract more severe and deterrent penal provisions under the law. Similarly, the scope and applicability of the money laundering law should be expanded to include illegal or questionable transactions in commodity exchanges. Calling for a robust institutional framework against money laundering, the report has suggested the setting up of a trade transparency unit to check trade-based money laundering, amending the Customs Act to make proxy imports and exports a criminal offence, strengthening of the financial intelligence unit to ensure timely dissemination of information among all departments concerned and the institution of a structured mechanism to ensure proper coordination between the Enforcement Directorate and the respective law enforcement agencies dealing with various predicate offences at the Central and state levels. The NIPFP report has also dwelt on the incidence of illicit funds held abroad by Indian individuals and entities. It has studied the various steps being initiated by developed countries to counter the illegal flight of money abroad and suggested a set of measures based on them. 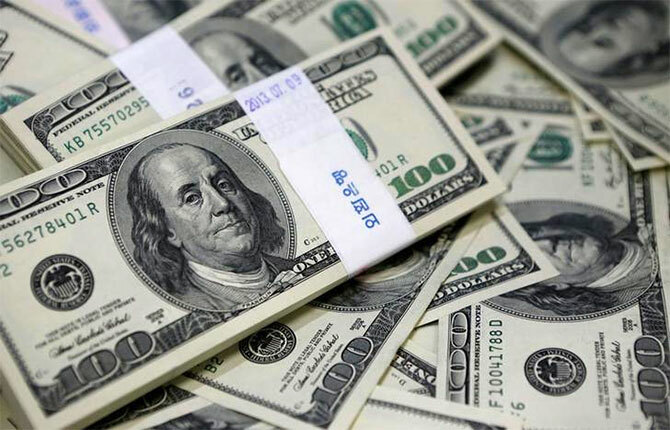 The first step it has recommended is to focus on the need for curbing outflow of unaccounted money abroad. Only when such outflows are curbed that any step to bring back illicit money held abroad would make sense, the report has concluded. In this context, the report has strongly opposed open-ended amnesty schemes as they achieve the objectives only when the tax evaders are aware that the government already has the information about their illicit wealth. Therefore, the government must first obtain information about the undisclosed assets held by Indians abroad and only then can it consider a carefully calibrated amnesty scheme. It has also suggested that immunity, if at all, should be granted only from prosecution, provided full taxes are paid along with interest and penalties. The government’s income declaration schemes in the last year seem to have been influenced by the specific recommendations of the NIPFP report. In a novel suggestion, the report has underlined the importance of framing regulations in India on the lines of the Foreign Account Tax Compliance Act (FATCA) already enforced by the United States (US) government on all its resident individuals and entities having income within the US or from abroad. Such a law in India would help the government obtain information on Indians’ assets abroad. 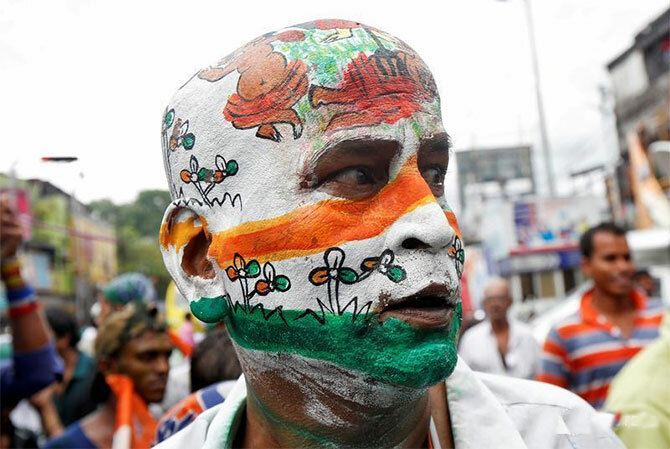 It has, therefore, argued that a law like FATCA could be considered in India after suitable modifications. A suggestion with controversial implications is that the ITD should be permitted to purchase information about Indians’ wealth kept abroad. Reward schemes to tap such information should also be considered, it has argued, even though it is widely believed that similar provisions in the past have led to what is popularly described as “tax terrorism” or harassment of taxpayers. With a view to strengthening the government’s enforcement machinery for detecting unaccounted incomes, the NIPFP report has suggested that the ITD should have a centralised Taxpayer Service Programme supervised by a directorate of taxpayer services. It has also laid emphasis on augmenting information-gathering system by expanding the list of transactions where quoting of the Permanent Account Number (PAN) should become mandatory and by including more types of transactions to be filed under the Annual Information Returns. With minor modifications, some of these recommendations have already been incorporated in the income-tax rules from the current year. A new area of focus, according to the report, should be third-party information discovered during search cases by making them part of the Individual Transaction Statements and open-sourcing of information gleaned from reports available in the public domain – for example, government databases, web-based research databases and commercially available electronic compilation of information. On the question of strengthening the ITD, the NIPFP report has listed out a series of measures so that there is an improvement in the department’s ability to prevent misuse of the taxation laws and nab evaders. It has called for upgrading systems for information processing and setting up a specialised directorate for risk management with a clear mandate to proactively identify and tackle the various risks to revenue. This can be achieved if the proposed directorate closely studies and tracks information made available in annual information returns and taxes deducted at source. In addition, there is a recommendation for developing a risk management strategy by the ITD that should focus on developing a system of identifying search actions that bring out evidence of major and widespread tax evasion practices in different sectors. The objective would be to issue alerts to authorities based on such assessments. The proposed directorate of risk management should also conduct specialised studies on key tax issues in identified sectors through professional research agencies to supplement its knowledge base. Going forward, the same directorate should undertake strategic analyses based on its databases so that it could get a sense of the extent of malpractices in different sectors and of the new trends in tax evasion. An interesting suggestion is inclusion of tax compliance in corporate governance programmes stipulated by the government under various provisions of the law. In some foreign countries, tax compliance is a key component that determines the level of corporate governance among entities. Similarly, there is a need for zeroing in on those entities and individuals who do not file returns, but are required to do so under the law. The NIPFP report has also recommended that the ITD should review the functioning of its Large Taxpayers Unit (LTU), which deals with big companies and tax payers with regard to their tax issues. A key suggestion in this regard is to bring all large taxpayers in sectors identified by the department to be prone to tax evasion under LTU on a compulsory basis. At present, LTU coverage is voluntary. In what will be seen as an industry-friendly suggestion, the report has recommended a move to pre-assessment identification and resolution of tax compliance risks for large companies through advance public or private rulings. Such rulings should ideally be given within three months so that potential tax disputes are resolved before they become arrears. At the same time, the NIPFP report has also asked for stringent action against large tax evaders by launching criminal prosecution against them and ensuring their conviction by a court of law. There is a need for raising the level of deterrence so that taxpayers are not encouraged to evade taxes in the belief that no action is taken against those who have been guilty of not paying their tax dues. Finally, the NIPFP report has underlined the need for augmenting the competency levels of tax assessment units and ensuring that the best officers are deployed for carrying out assessment functions. While software tools for audit of computerised accounts are also needed, there is no getting away from improving the skills of the manpower undertaking assessment and making sure the best officers are given this important responsibility. The NIPFP report has noted that the availability of a large stream of exempted income is a major source for tax evasion. In light of this conclusion, the report has made a few major recommendations to increase the reach of the taxman to include agriculture - a sector that has by and large remained out of bounds for the taxing authorities at the Centre and in states. The report has suggested that the government should examine whether the definition of agricultural income can be amended to restrict the exemption to basic agricultural operation and processes. In other words, activities where there is a significant amount of value addition after the produce is brought out from the soil can be excluded from the ambit of agricultural income. 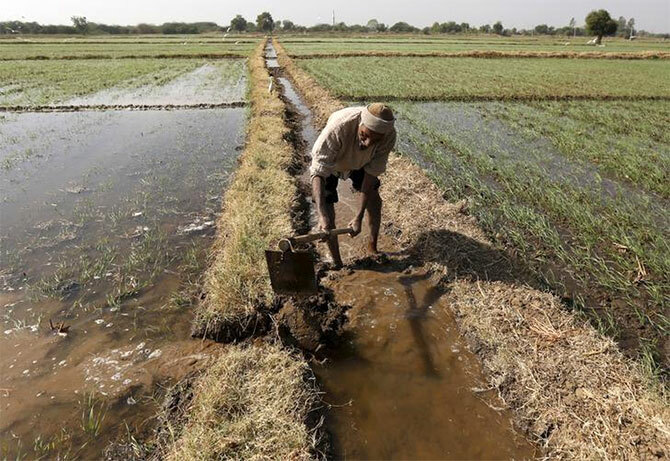 Agriculture in India cannot be taxed by the Centre and it is only the states that can consider levying income tax on farming. However, no state has ever considered taxing the farm sector’s income in view of the adverse political fallout of such a move. But the NIPFP report has underlined the need for taxing income from agriculture and has justified it on the ground that such a move would help curb generation of black money. Thus, the report has suggested excluding income from cash crops and similar produce from the ambit of agricultural income by stipulating that the processes involved therein would not constitute agriculture. Defending this recommendation, the report has argued that some courts have already held that the income of multinational firms from growing and selling hybrid seeds is non-agricultural and hence can be taxed. The report has argued that it is now necessary to actually spell this out by way of an explanation rather than leave this to further litigation. The report has also noted that income from farmhouses, particularly those above certain built-up area or in urban areas or in the vicinity of urban areas should be brought under the tax net. This proposal appears to have already been accepted by the government and implemented through this year’s Budget after some modification.